NPR shows sometimes call out to you — our audience members — to weigh in on a story, share your perspective or ask a question. Below is a handy guide for sending us your audio story for use on air, online, or on a podcast. 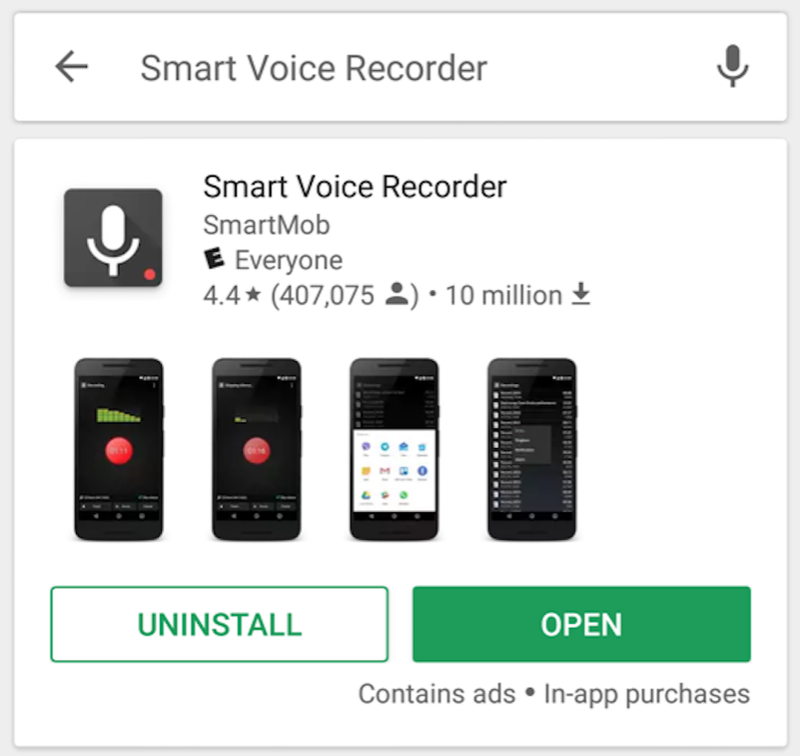 If you have an iPhone, the app you'll need is called Voice Memos, and it comes with the phone. Search for it, or look in the "Utilities" folder. 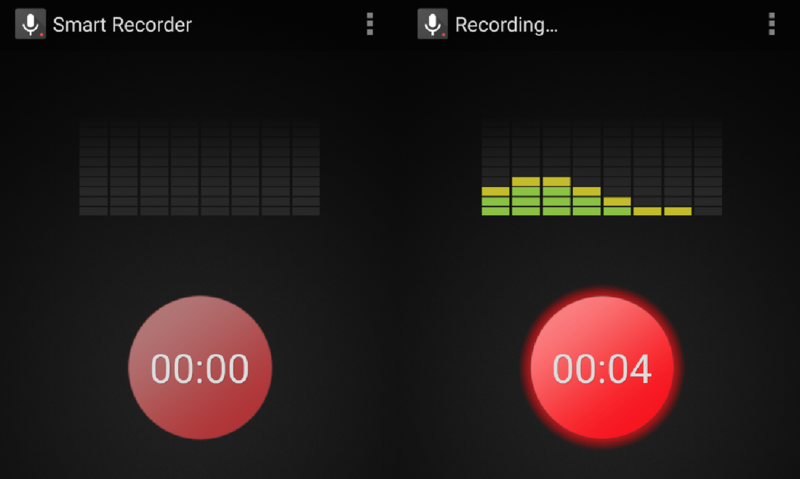 Android users will need to download an app to make recordings. 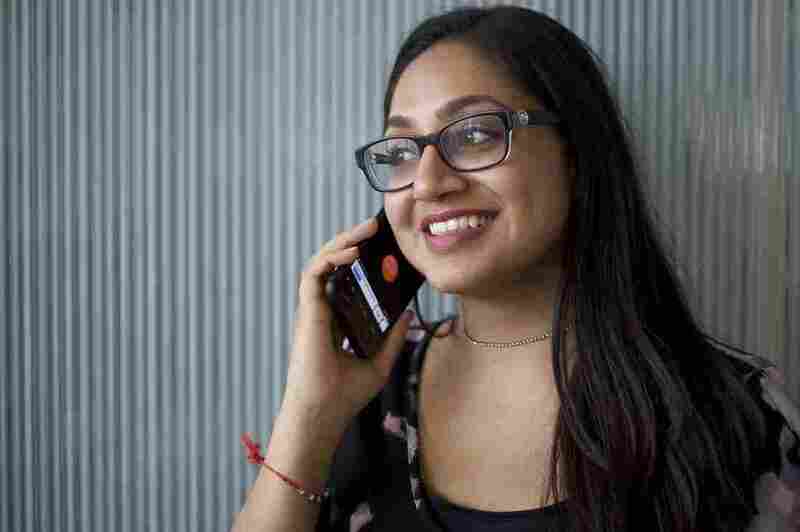 Our friends at WNYC's Note to Self recommend Smart Voice Recorder, or Creobe Voice Memo for Windows Phone users. 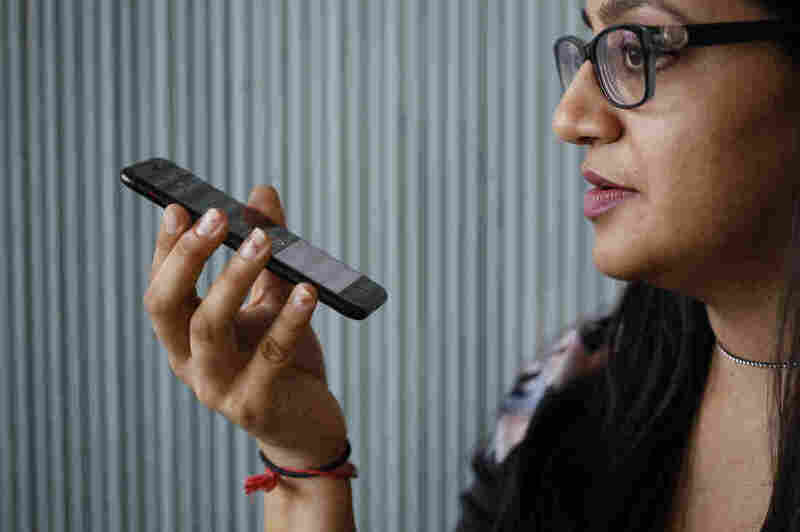 The internal mic on your phone is surprisingly really good — there's no need to add headphones or any attachments to make a great recording. The easiest way to get the mic in a good position is to hold it to your ear, as if you're talking on the phone. If you'd rather hold it out in front of you, make sure it's not too close — you want it about 4 inches away. First, tell us your full name and where you are. Then, it's often helpful to say the question or prompt that you're responding to before launching into your story. You can write out what you plan to say if you'd like, but the strongest recordings sound casual and conversational, not like you're reading. When you're finished, tap "Done." Give the recording a name that makes sense to you (like your full name and the date), and save the recording. Then open up the file by tapping the recording, and click the share button on the bottom left-hand corner (it looks like a box with an arrow coming out of it). Choose "Mail," and send it to us at talktous@npr.org. Save your file with a name that makes sense to you, then send it over to us via email. If the call-out you're responding to suggested a subject line, include that. In the body of the email, be sure to include where you live and your full name so we know how to spell it. Thanks! We're excited to hear from you. This guide was adapted from one at WNYC's Note to Self.